How do yeast symptoms impact a child with autism? A healthy digestive tract contains hundreds of trillions of microbes from thousands of different species including yeast, fungi, viruses and bacteria. Collectively, this makes up our microbiome. 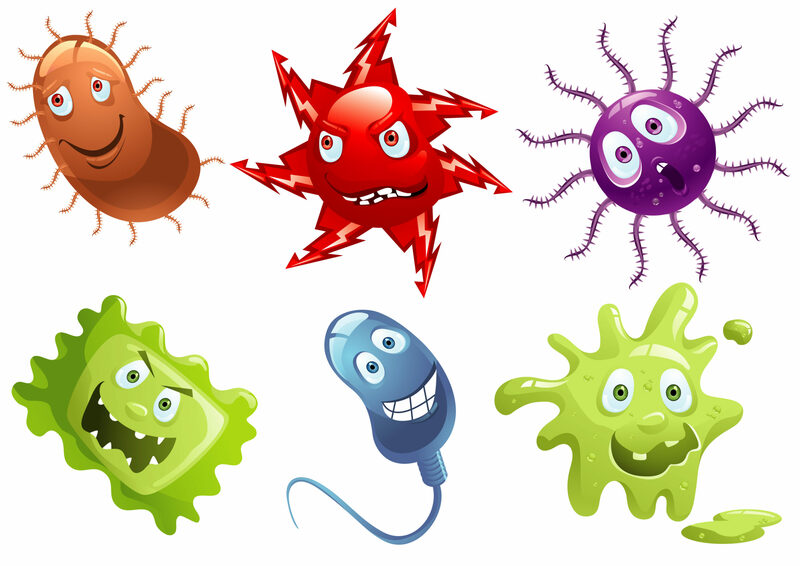 The balance of good bacteria to other microbes plays an important role in regulating inflammation, digestion, immune function and brain health. The Human Microbiome Project has shown that postnatal development relies on the good bacteria in the gut to support optimal development of language, social and cognitive skills. Bacteria live in the intestinal tract, sharing space with yeasts. Antibiotic use makes creates the opportunity for yeasts to overgrow, especially in the small intestine where most nutrients including zinc, magnesium, B12, folate and iron are absorbed. Antibiotics kill both good and bad bacteria, but not yeast. Children, whose mothers were on antibiotics during pregnancy, or received antibiotics during labour and deliver (either C-section or if they were GBS positive) or have been on frequent antibiotics will undoubtedly have issues with yeast overgrowth. We pass our microbiome onto babies during gestation, during delivery, breastfeeding and from proximity. Mothers who have altered gut flora (called dysbiosis) will pass their gut community onto their babies, decreasing the health of the babies microbiome. Yeast thrives under certain conditions including chronic constipation, chronic diarrhea and on diets high in sugars and complex carbohydrates. Yeasts are part of our microbiome but when elevated as found in autism, contribute to physiological and biochemical changes that impact development. Alterations in the microbiome directly impact the metabolism of the brain. In the case of yeast, the disruption in brain function is caused, in part, by depletion of B6, CoQ10, alpha lipoic acid and biotin. Vitamin B6 is blocked when acetyl-aldehydes from yeast bind to proteins. B6 is very important because it acts as a co-factor, or helper, in the creation of brain chemicals known as neurotransmitters. B6 dependent enzymes help to product serotonin, dopamine, norepinephrine and GABA. CoQ10 plays a key role in mitochondrial function. Mitochondria are the tiny organelles in your cells that make energy. It is estimated that 8-20% of autism spectrum disorder is linked directly to mitochondrial impairment. Recent research has also shown that women exposed to toxicity can pass on mitochondria (children only get mitochondria from their mothers) that are up to 17% damaged. CoQ10 serves as an antioxidant (protector) to all cell membranes. Alpha Lipoic Acid is also very important for mitochondrial function. It protects the brain from toxicity and helps to create glutathione which is the body’s master antioxidant. Children with autism have up to 80% of glutathione depleted in their cells. Glutathione depletion has also been implicated in Parkinson’s and Alzheimer’s disease. One of the most beneficial effects of alpha lipoic acid is the ability to regenerate other essential antioxidants such as vitamin C, vitamin E, coenzyme Q10, and glutathione. Biotin is a B vitamin that produces cholesterol. Cholesterol, while generally thought of as problematic when high in the adult population, is essential for optimal brain development. Many children diagnosed with autism have low cholesterol which contributes to delayed language, social and cognitive development. Biotin is an important treatment strategy when yeast depletes cholesterol.